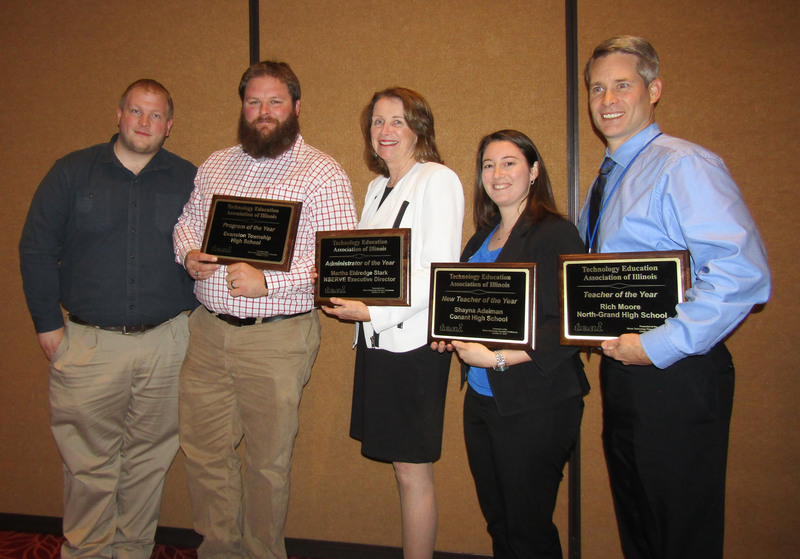 Congratulations to 2017 Technology Education Association of Illinois (TEAI) Award Recipients! 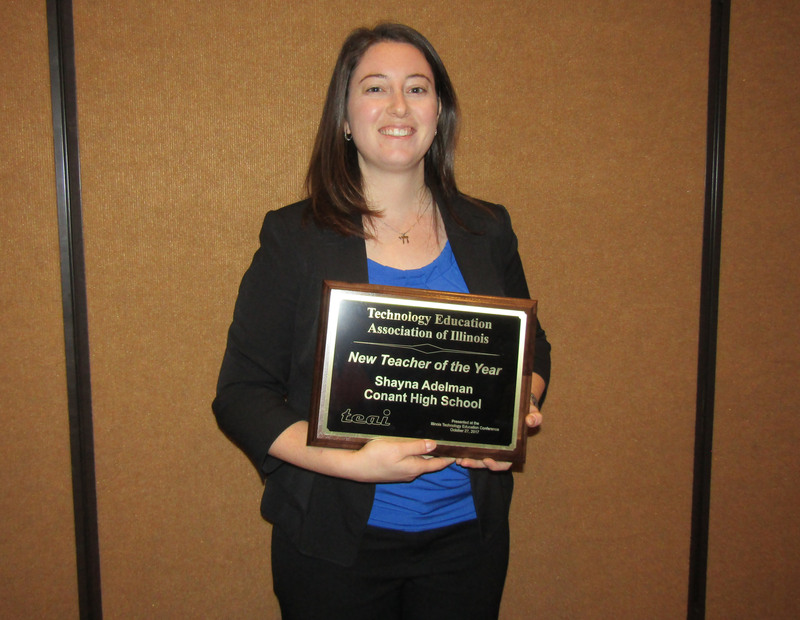 Shayna Adelman is in her 4th year teaching applied technology and engineering in Conant High School in Hoffman Estates. Outside of the classroom, she sponsors Conant’s robotics team and contributes to District 211’s Girls in Engineering, Math and Science (GEMS) program for 5th and 6th grade girls. She has also started a PLTW peer-mentor program to support underclassmen in engineering courses. Shayna received her bachelor’s degree in mechanical engineering from Cornell University and is currently pursuing a Master’s in STEM Education and Leadership at Illinois State University. Recently Haines became Thompson Middle School with two middle schools combined into one. Ed Coyle has taught for 16 years, all at Haines/Thompson Middle School. Rob Harmon has taught for 15 years at the same school. 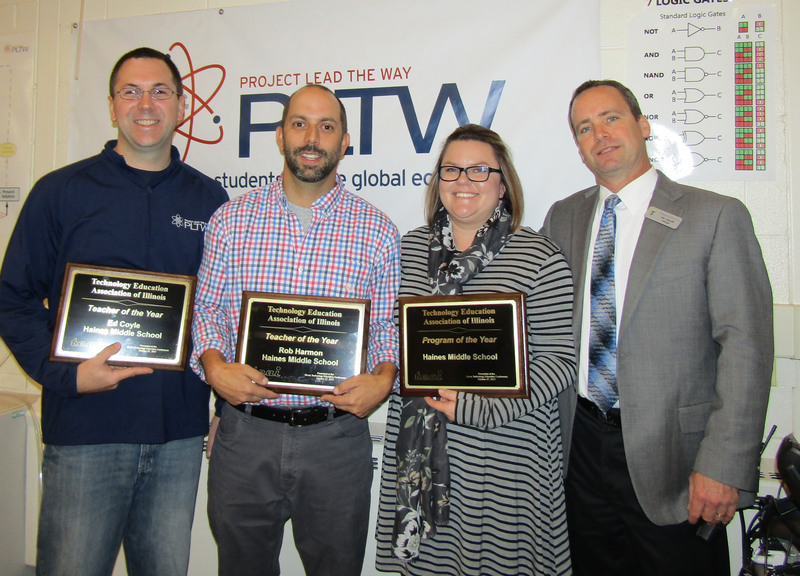 Rarely do you find two teachers with such similar experience, ability and expertise working so closely together; they both serve as PLTW Gateway Master Teachers. Rob graduated from Purdue University with a degree in Organizational Leadership and Supervision, licensed to teach Technology Education K-12. Rob earned National Board Certification in 2009 in Careers in Technical Education. Ed received his undergraduate degree from Northern Illinois University and his Master’s degree from Saint Xavier University. 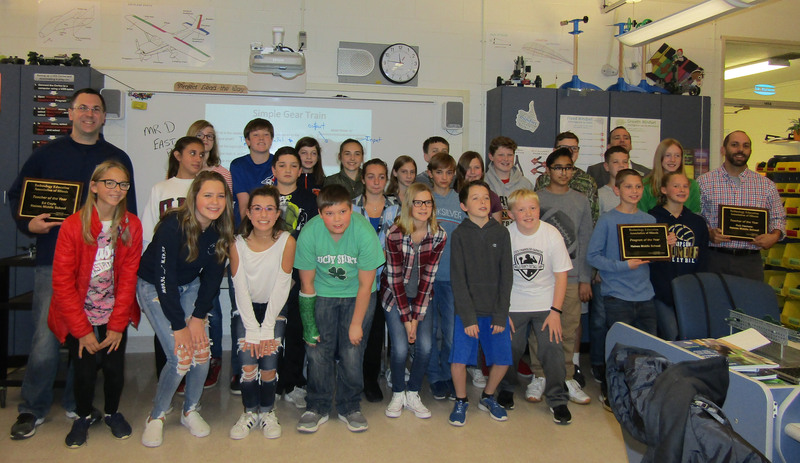 Haines/Thompson Middle School technology education programs involves hundreds of students each year through the school’s Exploratory Program. PLTW Gateway unit modules have been available to students since 2012, and now include Design & Modeling, Automation & Robotics, Energy & the Environment, Green Architecture, Magic of Electrons, and Flight and Space. Richard Moore is in his 19th year of teaching in the Chicago Public Schools. He has previously taught physics and has since 2007 been teaching four PLTW pre-engineering courses at North-Grand High School on the west side of Chicago. 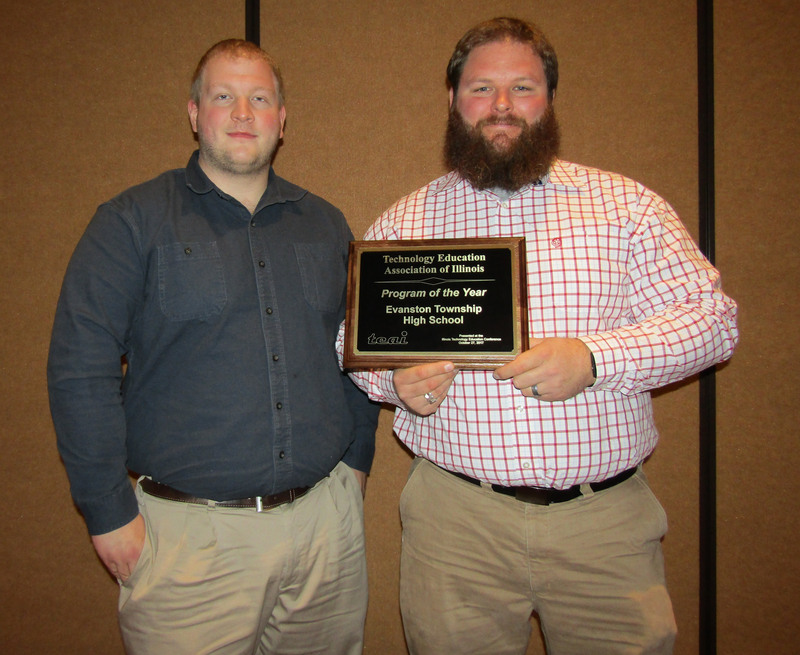 Using an opportunity to blend his engineering experience with his love of teaching within the PLTW program, Richard presents opportunities for students to gain real-life engineering experiences whenever possible. His current students are working with the Logan Square Farmer’s Market to design and efficient interior layout for their winter market on the near-north side of Chicago. Richard graduated with a bachelor’s degree in mechanical engineering from Marquette University and a Master’s degree in education from DePaul University. Evanston Township High School (ETHS) is a comprehensive high school that offers a wide variety of classes to their students in the technology and engineering education pathways. The ETHS program invites students to explore real-world career and job-related skills so they can successfully pursue a wide range of college and career options after high school. Their mission is to build students’ career readiness for lifelong success. Some highlights of the ETHS program are the 16 individual career pathways, dual credit with Oakton College, and the Women in Science, Technology, Engineering and Math (WiSTEM) program. The goal of WiSTEM is to expose female students to all the different possibilities in the STEM fields and create a culture that helps them feel supported. ETHS Technology department teachers include Cindy Curtis, Jonathan Lawrence, Matt Kaiser, Jeff Totsch, Thomas Sprengelmeyer, and Gary Haller. Ms. Eldredge Stark is currently executive director of NSERVE, the Education for Employment region comprised of nine high schools in the northern suburbs of Chicago, representing approximately 24,000 secondary students. 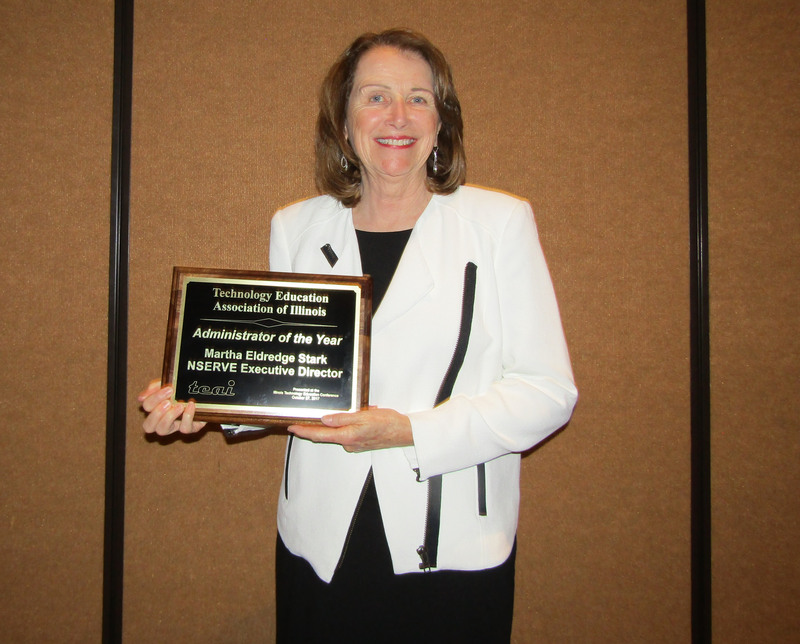 She serves on the PLTW State Leadership Team, P-20 Council’s College and Career Readiness Committee, and the 60 x 25 Guiding Team. Ms. Eldredge Stark has facilitated partnerships for the NSERVE schools with Northwestern University’s Office of STEM Education Partnerships, iBIO Institute, the Geometry in Construction Program, and the Chicago Architecture Foundation. 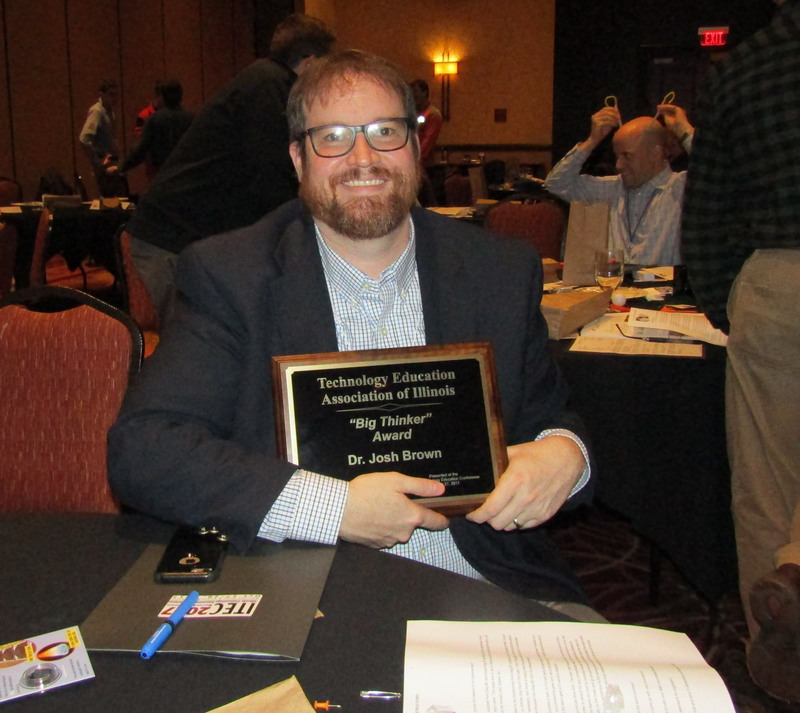 Dr. Joshua Brown is currently the Assistant Department Chair and Associate Professor in the Department of Technology at Illinois State University. 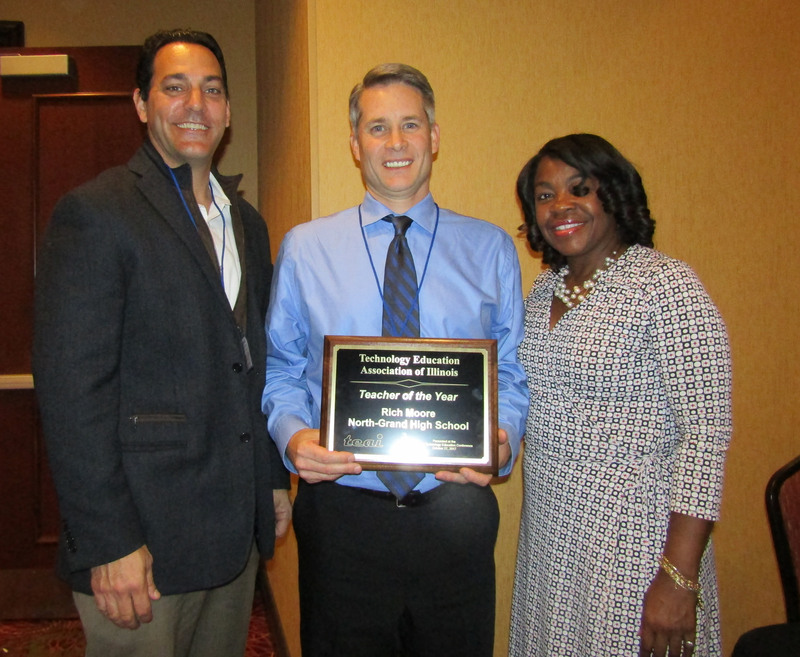 Dr. Brown received his bachelor’s in Technology Education from Ball State University, his master’s in Educational Psychology from the University of Illinois at Urbana-Champaign and his Ph.D. in Curriculum and Instruction from Purdue University. Dr. Brown’s areas of interest are STEM Education, Engineering Design in K-12 settings, Curriculum Development, Special Populations in Technical Education and Qualitative Research.